Working in Aboriginal Health can be extremely rewarding and satisfying for a general practitioner. Many patients have complex health needs and the care provided by skilled and dedicated GPs can have a very positive impact on individual patients and on their communities. Illness and mortality rates are significantly higher in the Aboriginal population and GPs have a major role in closing this gap. While most GPs have some Aboriginal patients in their practices there are several ways of working predominantly with Aboriginal people and becoming more specialised in this area. The Aboriginal Health Council of WA (AHCWA) can provide contact details for all the ACCHS in WA. Vacancies for both permanent and locum positions can be found through Rural Health West. Some private general practices have a particular focus on Aboriginal Health – often where the practice population includes a high proportion of Aboriginal patients and where one of the GPs has had previous experience in ACCHS/AMSs. 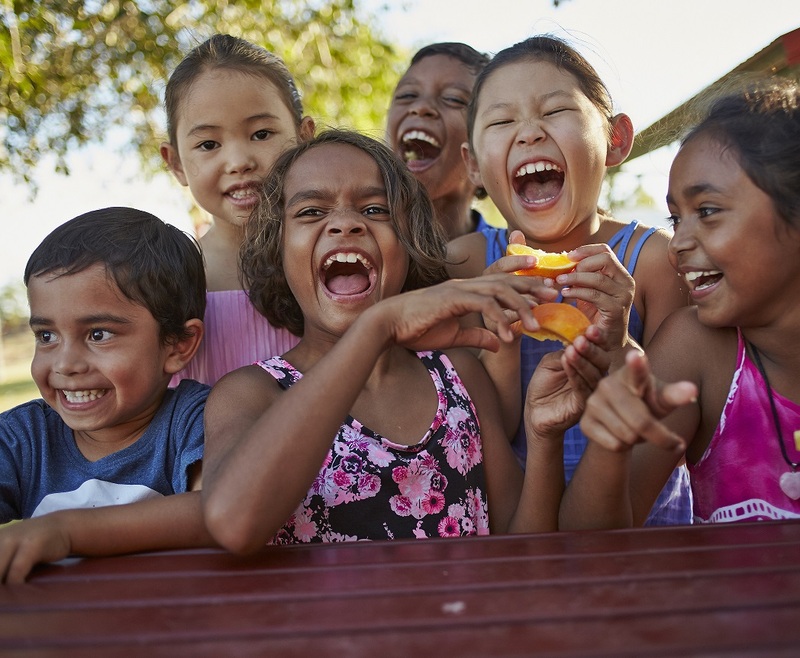 Some practices have close links with Aboriginal community organisations in their area and GPs provide clinics with the assistance of Aboriginal health workers. WACHS is an important provider of services for Aboriginal people (who make up 13.2% of the total population in rural and remote Western Australia). There are opportunities for GPs with an interest in Aboriginal Health throughout the state, particularly in the Kimberley and Goldfields. Positions are generally linked to small hospitals and, in some regions, include outreach to surrounding communities. The work is especially suited to GPs with extensive primary health care knowledge, skills and significant experience in emergency care. The scope of practice for WACHS GPs is very wide and may include obstetrics and anaesthetics. Current job opportunities can be found on the WACHS website. There are a number of additional agencies which provide GP services to Aboriginal people and communities. These include the Royal Flying Doctor Service (RFDS) and the mobile services in Perth such as the Street Doctors.